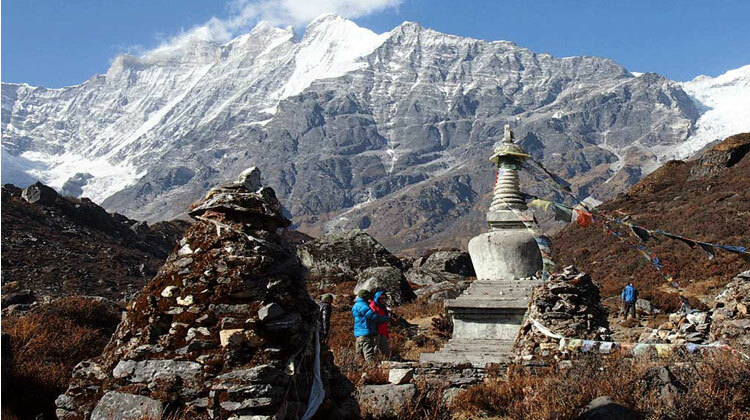 Kanchenjunga trekking give you an opportunity to see panoramic views from every direction. Kanchenjunga is the third highest mountain in the world and the second highest in Nepal. Kanchenjunga is translated along the lines of "Five Treasures of the Snow" and the main peak is 8586m high. The recently opened Kanchenjunga region offers the keen walkers the chance to explore a totally unspoilt upland wilderness, which offers a most beautiful and contrasting variety of scenery. Lush farmland and wooded valleys give way, higher up, to breathtaking mountain scenery, which includes close-up views of Kanchenjanga and also distant panoramas of the mountains of the Khumbu. A journey to this area is a special treat- starting from the tropical lowlands through great rhododendron forests and lovely villages of east Nepal up to the glacier and overwhelming views. 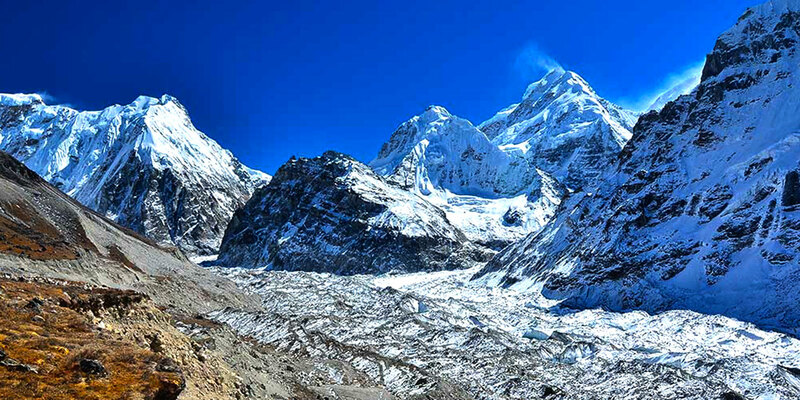 A trek to the south and north faces of the world's third highest peak offers fantastic mountain views, including Everest. It provides you with an adventure, which will stay forever. 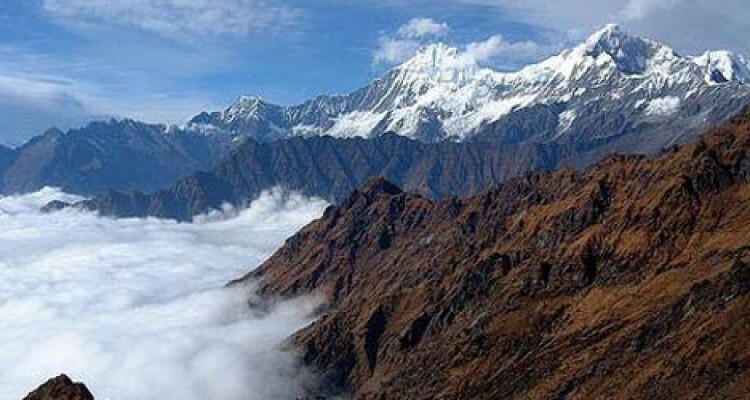 One of the most remote and beautiful areas in Nepal, which, unused to foreign visitors, still lies shrouded in mystery. The features of the walk in are pleasant villages with different ethic groups then in the high regions, glorious mountains and abundant wildlife. The trails climb from 1200 meters (4,000ft) to 5180 meters (17,094 ft) above sea level.